Brantley Gilbert has joined the#BlackOakConcertSeries! 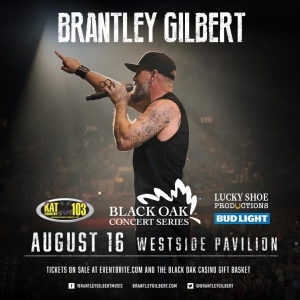 See Brantley live in concert Friday, August 16 at Westside Pavilion in Tuolumne, Ca. 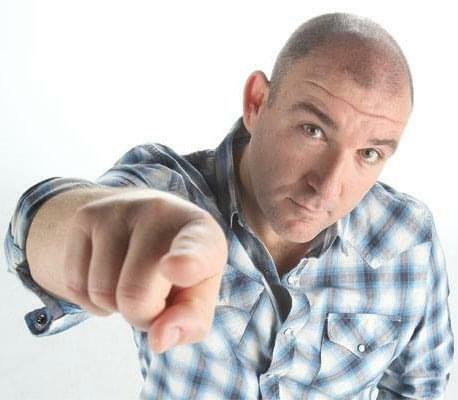 Use the code BOTTOMSUP to access tickets for the show. Just click on the graphic to be taken to the virtual box office! !